As of 3-17-19 we are closed. Awaiting the arrival of more snow to re-open. 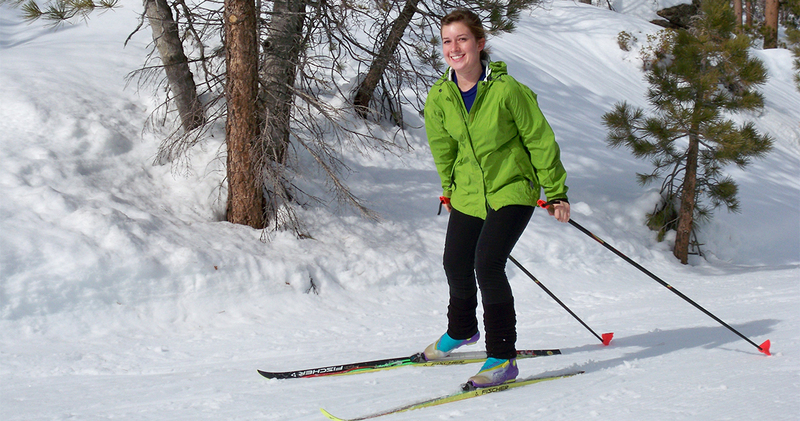 WELCOME TO RIM NORDIC - CLOSED as of March 17th.....unless we get lots more snow! 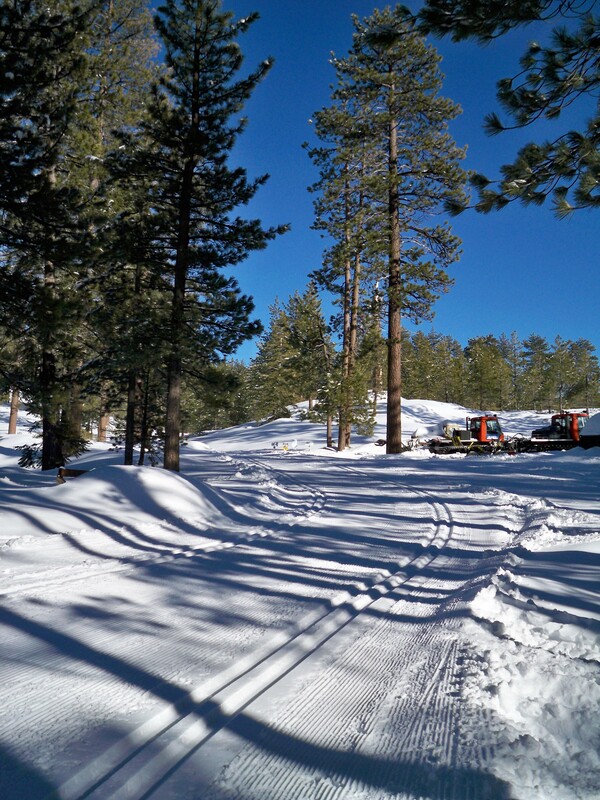 Rim Nordic Ski Area, located in San Bernardino Mountains, is the only cross country ski area in Southern Calif. with machined groomed trails. 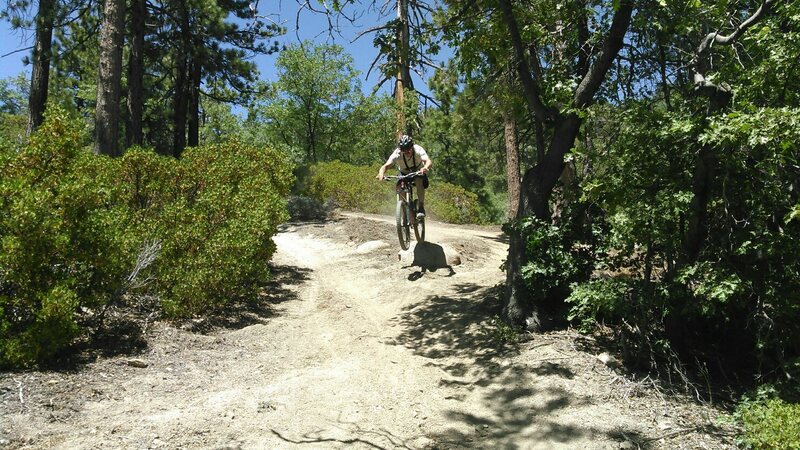 We are proud to offer daily mountain bike riding on the Rim Nordic Bike Park trail system in the summer through Labor Day, including some great single track trails. 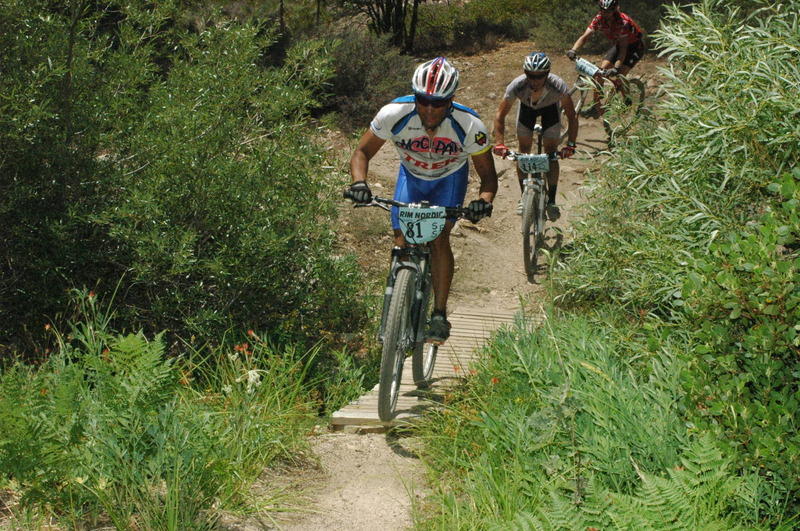 Other events included mountain bike racing & trail runs. (closed courses without off road vehicles). In October 2019, we will again be hosting the 13th annual Pine Cone Festival in our mountains.